The Heritage Lottery Fund has published its Strategic Funding Framework 2019-2024, simultaneously announcing its new name – the National Lottery Heritage Fund. The framework sets out the vision and principles that will guide the Heritage Fund’s National Lottery investment for the next five years. It outlines an ambition to inspire, lead and resource the UK’s heritage and to distribute more than £1 billion in funding. The National Lottery Heritage Fund will operate with a new simplified portfolio, more devolved funding and under a strong National Lottery brand. Funding will be offered through a single programme open for all types of heritage (National Lottery Grants for Heritage). Application forms and processes will be simpler for smaller grants and an early expression of interest stage will be introduced for larger grants. Projects will be expected to deliver outcomes such as heritage being in better condition, funded organisations being more resilient and people having developed skills and greater wellbeing. Every funded project will be asked to achieve a new inclusion outcome for a wider range of people to be involved in heritage. Occasional time-limited heritage campaigns and partnership initiatives will be run alongside the open grants programme. Early campaigns are expected to focus on capacity building and organisational resilience, digital capabilities, wellbeing, dynamic collections and place. 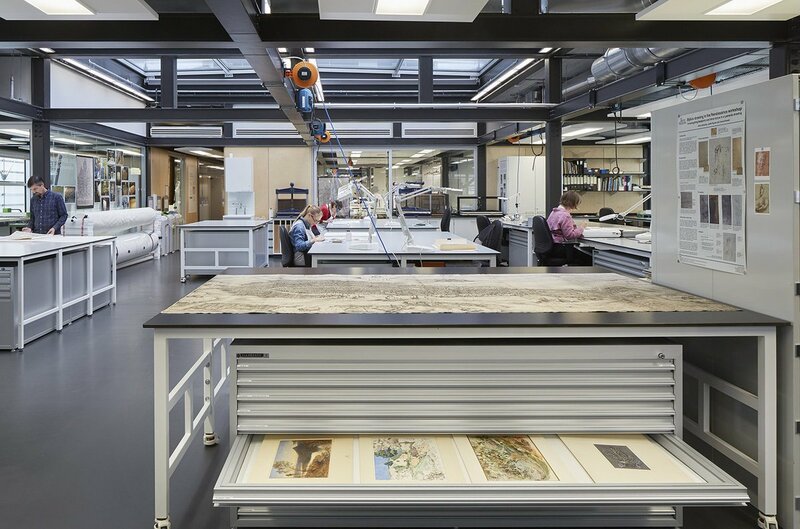 At the framework’s launch on 30 January, National Lottery Heritage Fund Chief Executive Ros Kerslake described the strategy as “an ambitious framework” rather than a “rigid plan,” enabling the organisation to respond flexibly to a changing environment. Also speaking at the event, Heritage Minister Michael Ellis urged the broader sector to articulate the value of heritage ahead of the government’s spending review, to thank National Lottery players and to champion the benefits of Heritage Fund investment. The National Lottery Heritage Fund consulted with more than 13,000 people on the framework’s development, including with lottery players and heritage organisations like Icon. You can read Icon’s response to the consultation here.